Company was founded by high professional movers with more than 10 years of experience to provide fast and high quality moving services in the Tri-state area. 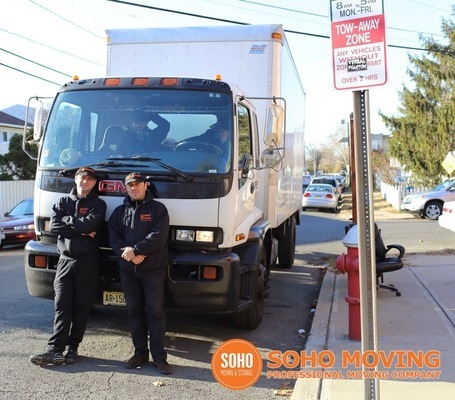 SoHo Moving and Storage is one of the top moving companies. Our moving services include packing and blanket wrapping of all furniture items during your move. SoHo Moving is a company of professional movers.